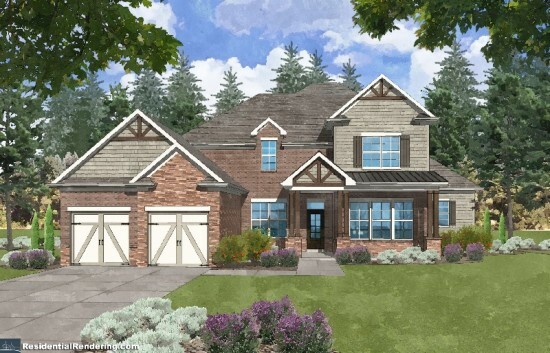 Phase II NOW OPEN at Cambridge Preserve – Selling FAST – Make Your Move to a New Home! 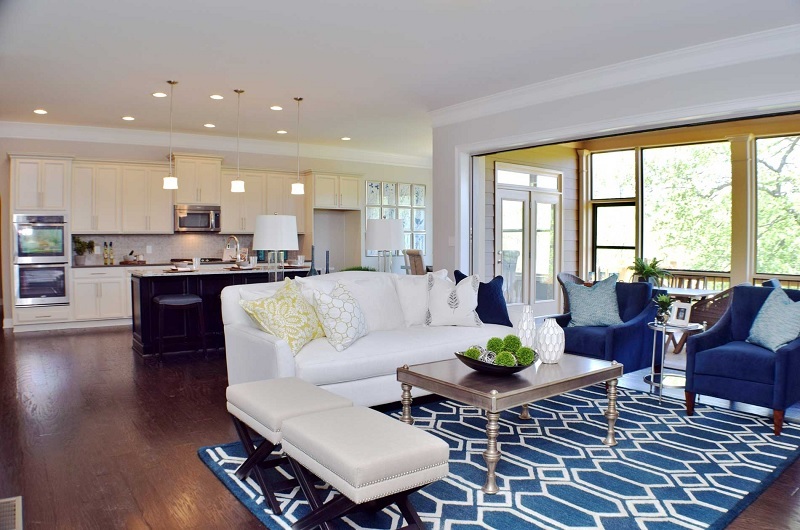 Cambridge Preserve is excited to announce that Phase II is now open and selling fast! Patrick Malloy Communities makes your homebuying experience a breeze with a simple process. Pick your plan, pick your property to build on, pick the price of the exterior elevation, put it all on paper and “BAM” you are under contract but the fun has just begun. Patrick Malloy Communities wants you to be involved in the process so they are putting $10K in your “Design Option Pocketbook” to go shopping at the Design Center [along with our professional decorator] to select any options that you desire that might be outside the scope of the standard distinctive features. You will love where you live with the resort style amenities featuring a luxury community pool with sunbathing cabana for warm weather, an open-air pavilion with a fully equipped kitchen, a natural lake with gazebo, fishing pier and water fountain feature. 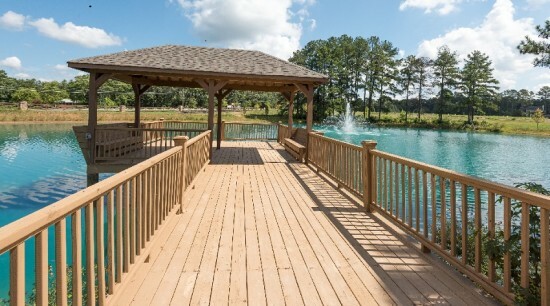 Enjoy the lakeside firepit with an additional firepit under the open-air pavilion. To wind out the amenities, Cambridge Preserve offers 2 lighted tennis courts, a children’s playground and a half mile nature walk with fitness stations along the trail. 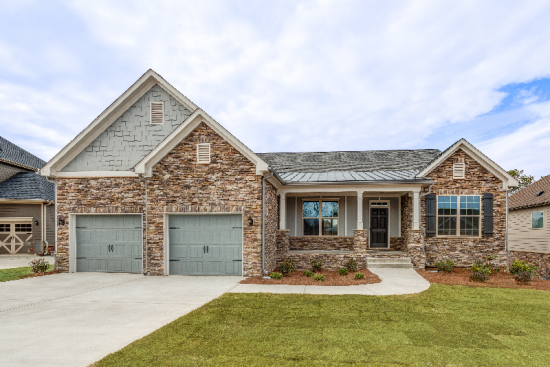 If you are in the market for a gorgeous new home, check out The Horizon at Laurel Canyon in the Canton area. ACT Fast to take advantage of $10K Buyer Bonus with preferred lender. 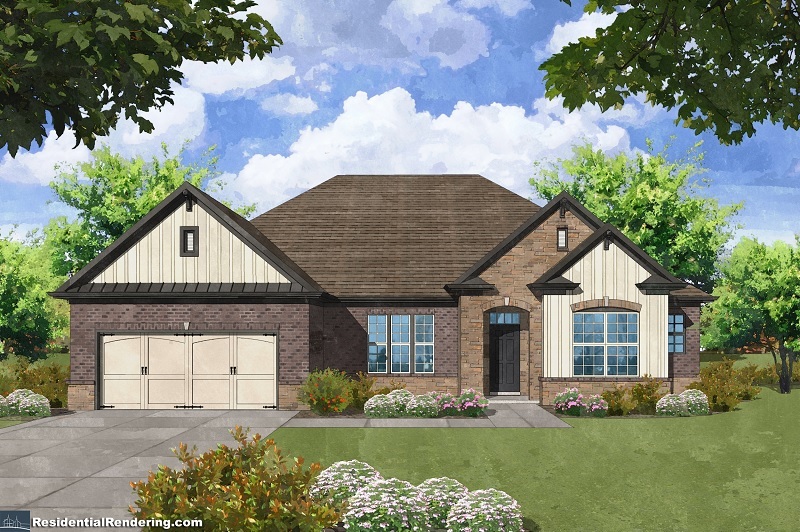 $5,000 towards designer options and another $5,000 towards closing cost. Promotion expires April 30, 2017. Some restrictions apply, ask sales consultant for details. The Horizon at Laurel Canyon held a Grand Opening Event last weekend and the turnout was wonderful. Homebuyers stopped by to check out the model home and the mountain views. Spring is here and warm weather will be here soon to stay. Make your move to Horizon at Laurel Canyon in time to enjoy all the warm weather activities going on in the area and at the community. Model Home Park to Open Soon at Kyle Farm in West Cobb – Make Plans to Check it Out! Spring is here at last and there is no better time to choose a new home than when the weather is warm and sunny. Enjoy your life with wonderful amenities that include an junior size olympic pool, kiddie pool, clubhouse, event lawn, tennis courts, playground, bocce ball and walking trail to Lost Mountain. Kyle Farm backs up to Lost Mountain Park with easy walking access and a private gated entrance to the park from the amenities. Ready to get going? Take advantage of this fabulous incentive now being offered at Kyle Farm. You get to go shopping and choose some designer options with $10,000 towards Designing Your Life and $5,000 towards Closing Cost. Promotion expires April 30, 2017. Some restrictions apply, ask sales consultant for details. The front entrance is expected to be completed soon and the model home park is slated to open very soon! The homebuyers have been out in large numbers, checking out the beautiful new plans at Kyle Farm. Luxurious detailing sets the stage for Patrick Malloy’s unique floorplans offering contemporary features and traditional finishes throughout the home. 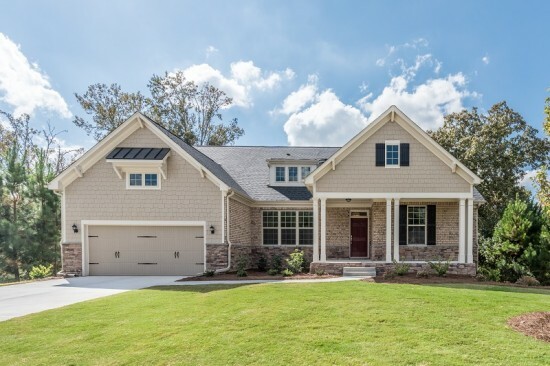 Enjoy the mastery of craftsmanship found in the Patrick Malloy highly sought after homes that’s visible in each and every meticulous detail throughout, from the indoor styling to the outdoor living spaces. Located in a great area, Kyle Farm is in close proximity to Historic Marietta, Downtown Acworth, Downtown Kennesaw, Kennesaw National Park and great malls for shopping and dining like The Avenue at West Cobb or Town Center at Cobb and gorgeous views of Lost Mountain. 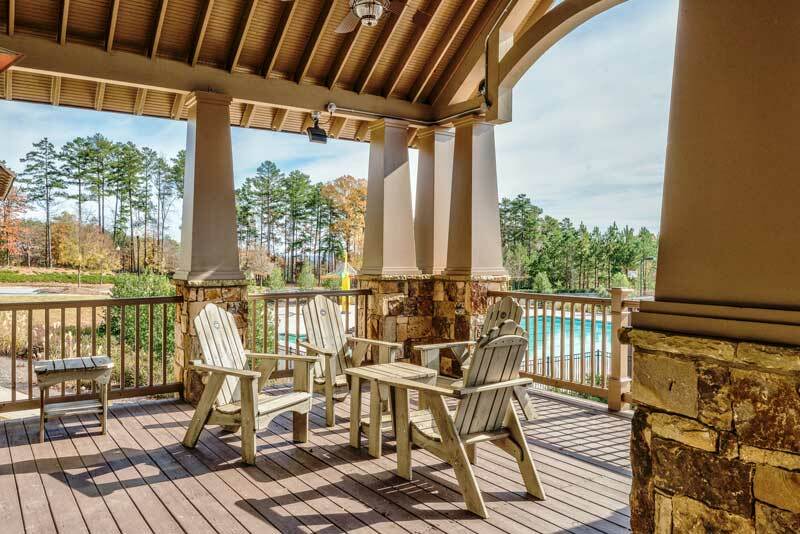 Spring Art Walk Coming Soon to Newnan – Minutes from your new home at StoneBridge! The Art Walk Event is a celebration of local art that is hosted twice a year in downtown Newnan! Come out and enjoy this fun event on Friday, March 24, 2017 from 5:00 pm – 9:00pm. 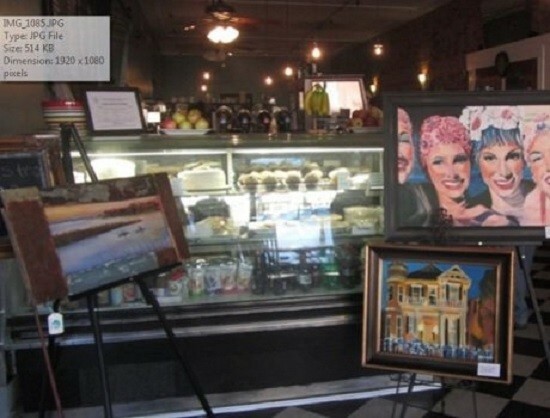 During the Art Walk, businesses extend their hours to host store-front exhibits and demonstrations curated by a variety of Newnan’s finest artists. Complementary tastings and hors d’oeuvres will be served by some of the local businesses, as well as specials and promotions. Visitors can expect to stroll through over 30 locations and see the work of at least 40 artists, and you will find a wide variety of art styles and mediums, including: oil on canvas, engraving, pottery, photography, jewelry-making, fiber arts, performing arts and acrylics. The downtown streets and sidewalks are sure to be filled with unexpected talent and delightful entertainment! See art come alive as dance companies will be performing on the square during the event. Southern Arc, and Kyle Khan Dance Studio will be on hand to perform the art of dance to delight audiences. It will be a great addition to the event as art comes in many forms.There is no fee for admission to this event. While you are in the area, be sure to stop by StoneBridge in Newnan to see why this community is Newnan’s BEST SELLING Community! StoneBridge features Twin Homes from the Mid $170’s and Traditional Home from the Mid $200’s built by Award-Winning Patrick Malloy Communities.